Wendy, you are an inspiration to all! Thank you for your encouragement & emphasizing health over body image. As a former anorexic (diagnosed on my 40th birthday – I’m 55 now), I really appreciate that. May the Creator bless you greatly! You are definitely an inspiration and a motivator. Thank you. Please continue to share all that you do. I am interested in the cleanse. Please email me the 30 day cleanse. I would like the cleanse info please. Hi Wendy. 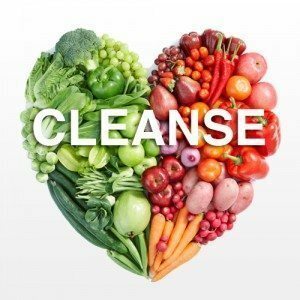 I want to know more about the 30 day cleanse Thanks for your wonderful teaching!!! Hi Wendy. Love you mami!!!!! I’m taking my life back and after being fit in my forties, I took a turn in my 50’s. Between menapause and a chaotic relationship and an ill Mom and children, and……. I am awake again and I thought about you….I knew you were still at it! So I pulled you up for more motivation….I thank God for women like you…..I am using a pretty good cleaning system, but I’m curious to know what you suggest. Please send info on cleanse and changing relationship with food after 40, or 50,. I am 48 and interested in changing my life for this next chapter. Please send me the cleanse.